Micarta is excellent handle material and is used widely on many knives. 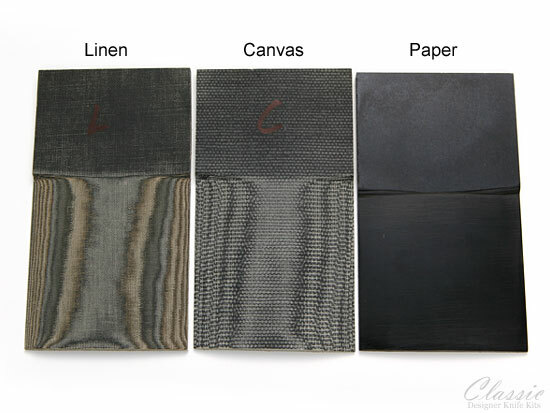 We offer both linen based and canvas based sheet materials. 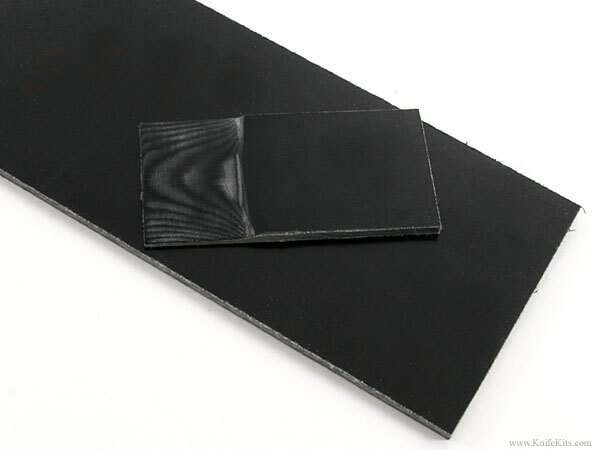 Used for micarta machining, micarta parts fabrication, micarta lamination, micarta handle grips and is commonly used in 1911 micarta grip fabrication.